2018-03-31. Published in category False Christianity. Is your church shifting into becoming NAR apostate? It could be, and your leaders might not even be aware. `NAR´ - Looking Beyond a Church’s ‘Statement of Faith’ - BEWARE! 2015-05-29. 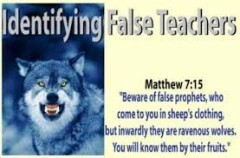 Published in category False Preachers. NAR - `New Apostolic Reformation´ - har även spritt sig som en farsot över Sverige! 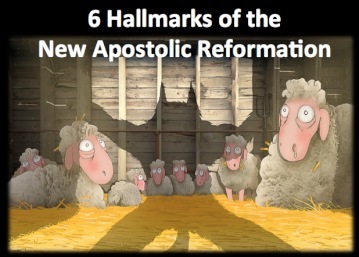 Do you want to know if a church or organization is part of the New Apostolic Reformation (NAR)? 2013-01-12. Published in category False Christianity.